With liberty and justice for all! Happy 4th of July, hope it is a good one! To kick off our love for living in the United States, we just put a whole heap of Made in America Sage fly rods on sale. 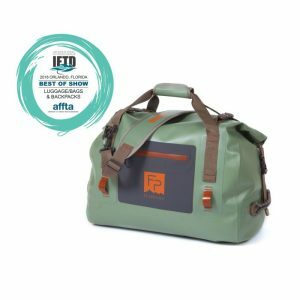 We have done a few Sage flash sales the past few months, and we keep getting asked about the next one…well, today is the day. 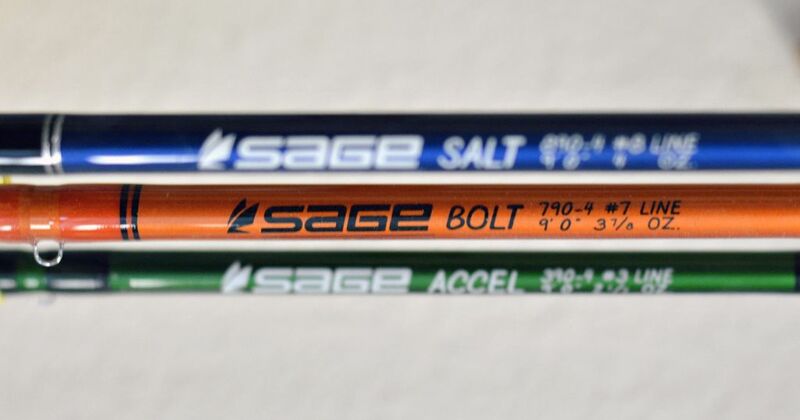 We just put all of our Sage SALT, BOLT, and ACCEL fly rods as well as the Sage GRACE Outfit and Sage 4200 series fly reels on sale. 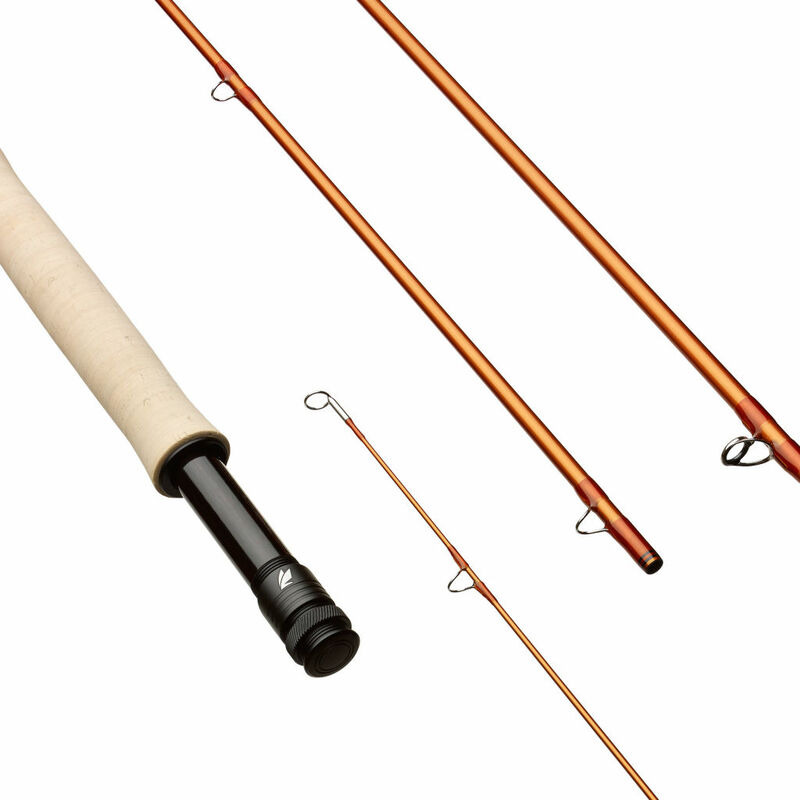 However, you may want to read on for the quick and dirty of each rod family…along with a quick blurb about how we like using each rod model. The SALT has been a long time shop favorite for big game and saltwater species. From trout streamers to adult tarpon, this rod family has more backbone than most when it comes to landing monsters. All 9 foot. 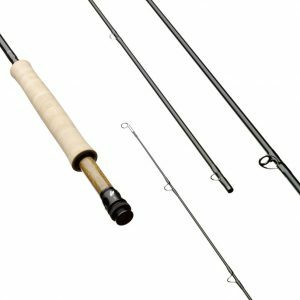 6 Weight – An absolute favorite streamer boat rod for trout. Skinny water bonefish, snook, and redfish. Smallmouth and carp. 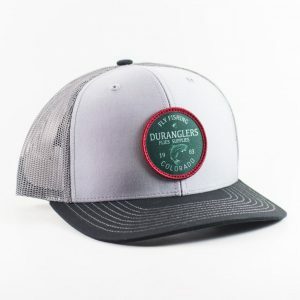 7 Weight – Prime for Golden Dorado, bass, big streamers and sink tips. A favored Florida backcountry stick. Carp wrangler and monster rainbow/mouse fly champ. 8 Weight – The magic saltwater model: bonefish, baby tarpon, snook, reds, jacks, seatrout. Dorado, monster bass, large carp, pike. 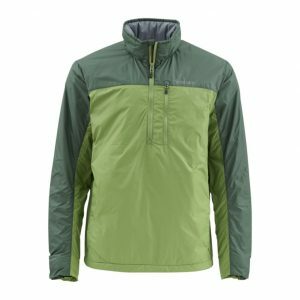 A shop favorite for striped bass wade fishing. 9 Weight – Our pike rod of choice. 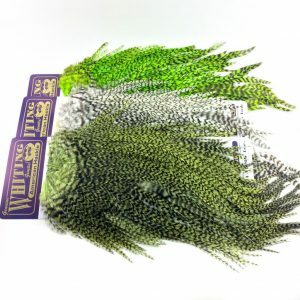 A gamer for permit, juvenile tarpon, stripers, monster bonefish, peacock bass, etc. 11 Weight – John’s favorite tarpon rod, ever. Also great for Pacific Giant Trevally (at Christmas Island), and THE musky rod. 12 Weight – Nothing less should be used when going for tarpon over 100 pounds. Same for the biggest GTs. And sharks. 5 Weight – Big dries launched at the bank from a boat, still water streamers, or super long casts for super spooky trout- this defines the ultra-fast 5 weight. 7 Weight – Large streamers, sink tips, and big wind no problem for this 7. 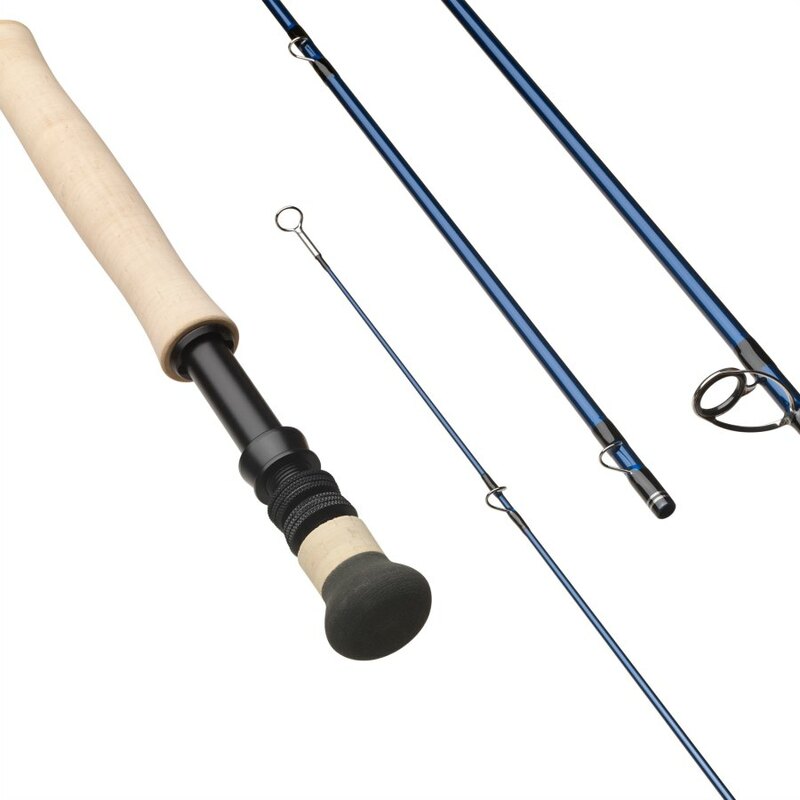 Also a fantastic rod for bonefish, reds, snook and bass. 8 Weight – The fastest 8 weight made to cast into the wind for pike, bass, bones, baby tarpon, golden dorado, redfish, and stripers. The pinnacle of Sage’s Generation 5 graphite technology. 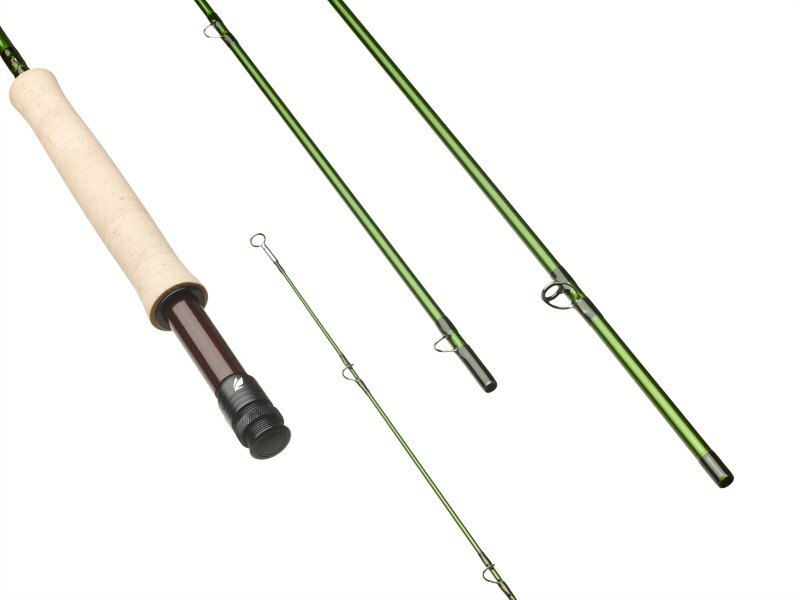 A medium-fast action rod that is absolutely perfect for trout. 9 foot 3 Weight – Not often do many consider a 9 foot rod for a 3 weight. This is one that should be considered. A fantastic rod for nymph rigs to picky fish. We really dig this rod for the Piedra and Upper Dolores rivers. 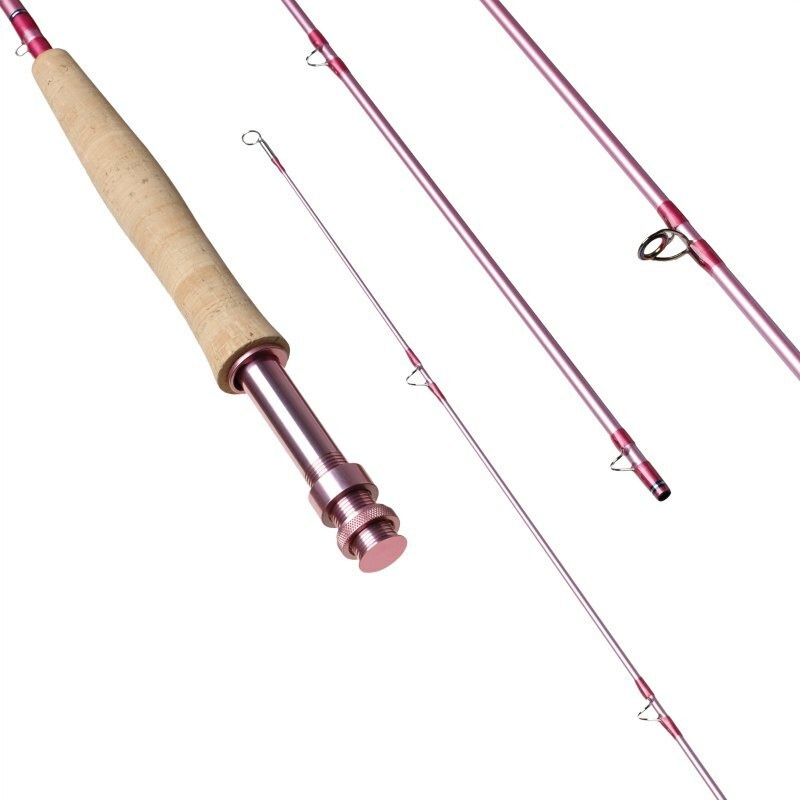 An amazing 5 weight outfit crafted from Graphite IIIe technology, the GRACE comes with a Pink RIO Gold line and Sage 3200 series reel. 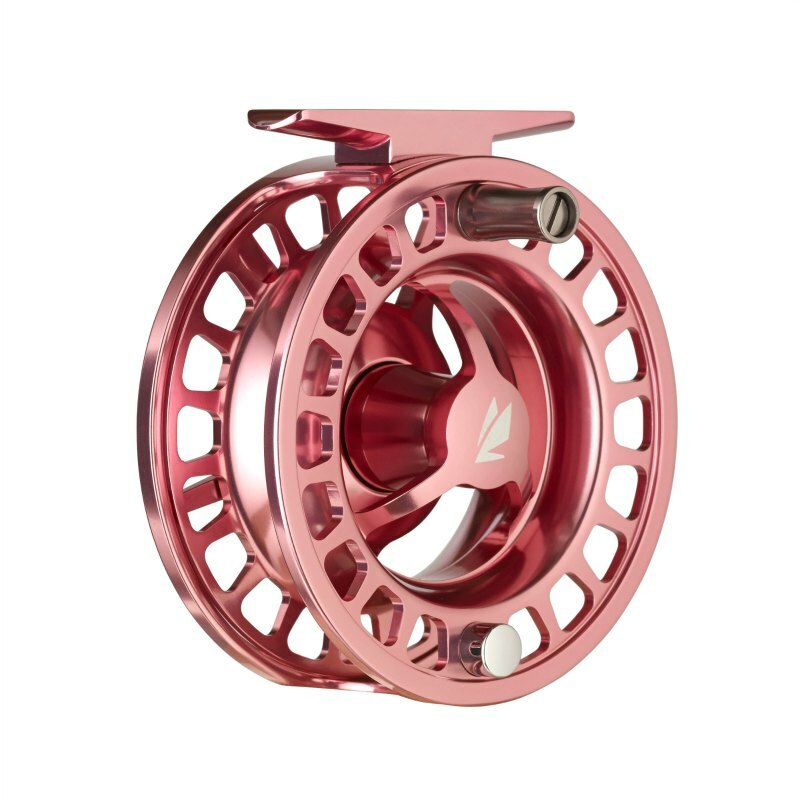 The Iridescent Pink GRACE offers a fast action with a soft feel, resulting in a responsive, comfortable casting experience. Plus, Sage will donate $50 from the sale of each GRACE outfit to Casting for Recovery; a non-profit organization dedicated to giving women vital tools to overcome the challenges of breast cancer.